This is pure dancefloor stuff. 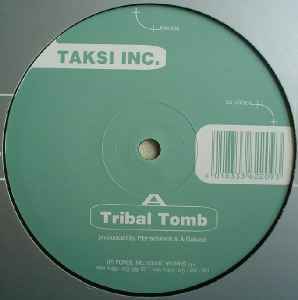 Tribal Bomb is just a nice technotrack but nothing special. Range is just like if your in some kind of swirl. Don't think with your mind just let your feet do the thinking. Range does the trick on this one.